Bryan Gahol, a former PBA and UUAP player, is dead after being involved in a multiple vehicle collision on Monday night. Gahol, 36, was killed along with companion Rosemarie Manalo after the crash on the Southern Luzon Expressway. Superintendent Elizabeth Velasquez of PNP-HPG told the Philippine Inquirer that the accident involved three vehicles–a Nissan Urvan, a cargo jeep, and a trailer truck. The cargo jeep hit the trailer truck before crashing into the Urvan, which Gahol was in. Gahol and Manalo were declared dead upon arrival at the hospital. Three others in the vehicle escaped unscathed. The drivers of the other two vehicles were taken into custody while police investigate. 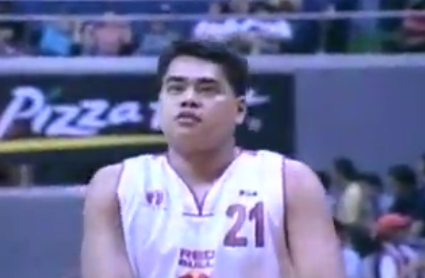 Gahol played for multiple teams in the PBA, including the Barako Bull. His former coach said that Gahol was a multiple-position player who had both an inside and outside game.